Bocas del Toro is an arcipelago on the Carribean coast of Panama. It's located about 20 mi south of the Costa Rican border and you can get there from both San Jose and Panama City. The main islands are Colon, Bastimentos, and Carenero, but there are over 100 islands you can explore by boat. 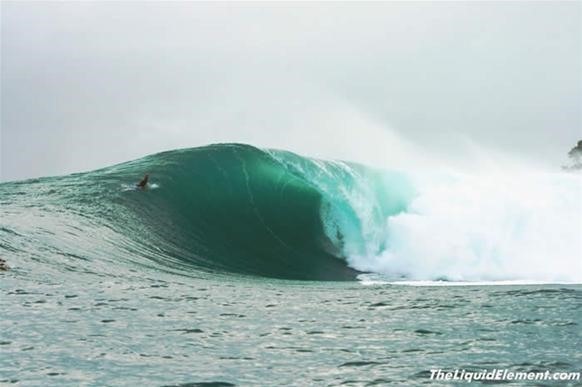 Compared to Indonesia, Bocas boasts Reef, Point, Beach breaks. 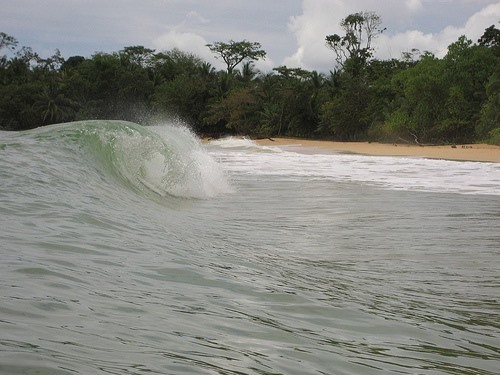 To preserve the sanctity, allure and magic of Bocas, nobody is sharing the secrets on where to catch the best waves. The only way to get an inside is from the local guides like Scott at Red Frog. Check out Surfline for the most comprehensive and accurate information on anything and everything surf related. Paunch is The break for me. Magical. Carenero gets a bit crowded because I think there is car access. SilverBacks I never tried cause it is pretty pro.